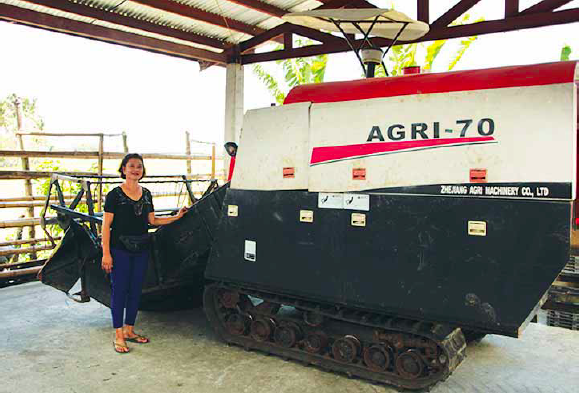 A mother, farmer, and technology adopter: those are the roles Zenaida “Zeny” F. Sonalan, 62, of Sta. Maria, Iloilo, plays as she continues to hurdle life’s challenges after surviving the pain of losing her husband to a debilitating disease. was then the Iloilo City legal officer, they had two children; both are now professionals. She says what she uses in the face of necessity is ‘woman power’. Once, she needed money for the debut of her daughter, but the payment for their seeds was slow in coming despite several follow-ups. That’s when Sonalan approached the then-Regional Director Oblena of the Department of Agriculture (DA). 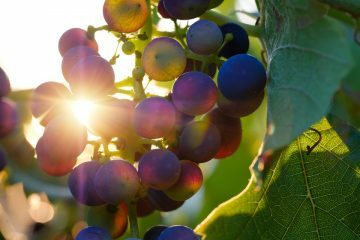 The check was released for the whole seed grower’s association two days before her daughter’s debut. with the expenses for her husband’s dialysis. Already buried in debt, she needed all the assistance she could get for the treatment of her husband’s kidney disease, and the PCSO helped cover what the assistance from their kind relatives could no longer pay for. But she always tried to hit two birds with one stone. seeds from PhilRice in Munoz, Nueva Ecija,” Sonalan shares. She’s been a seed grower for over 20 years, growing both registered and certified seeds which she sells at Php1,600/bag and Php1,200/ bag, respectively. 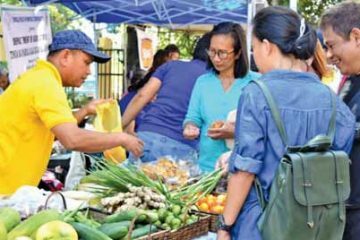 Her market includes private individuals, the DA regional field office (RFU), and the National Food Authority. supervises a total of 22 hectares of extension farms owned by her relatives and those of her late husband. She says that the advantages of being part of a seed grower cooperative include a higher income, access to farm equipment and machinery, and market outlets for her produce. a thresher, which she uses on her farm. She also uses the mechanical dryer of her cooperative. What is new to her are the rice machines like the transplanter and the combine harvester. 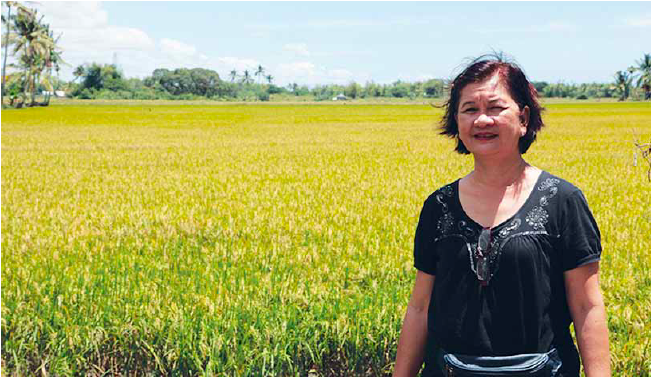 She sees their potential, because the lack of laborers to plant rice seedlings at the peak of rice production has been a problem for her, forcing her to hire them from other municipalities like Miag-ao and Calibog. two to three people, and she can harvest two hectares lands. 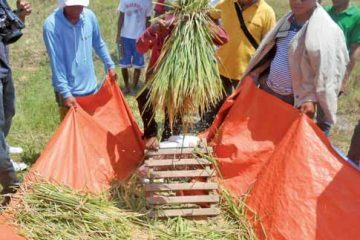 The production cost for one hectare of a mechanized rice farm is Php30,000, compared to the labor-intensive rice farm, which costs Php35,000 per hectare. In addition, Sonalan says that production yield is higher on a mechanized rice farm than in labor-intensive farm. 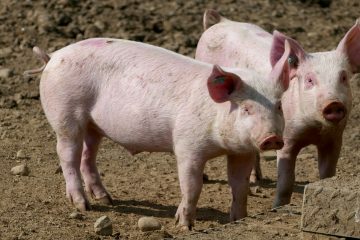 For her one-hectare mechanized farm, she produces 120 cavans of inbred seeds; on a labor-intensive farm, it will yield 110 cavans. seedling rack made of bamboo for their 750 transplanter trays to save on space and keep the seedlings in order prior to transplanting. 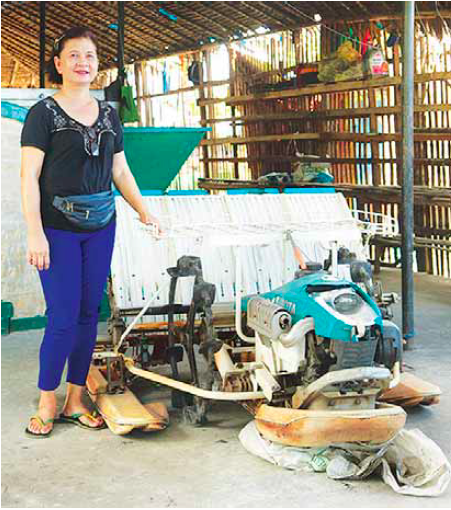 Sonalan says that with rice machines like the combine harvester, the lack of labor is no longer a problem for seed growers like her. pleads for faster payments for the seeds procured by the DA. Usually, she says, it takes six months. 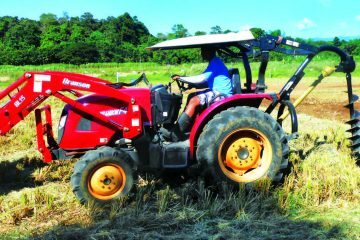 Nonetheless, she has high hopes for rice machinery, and how it can support her in the many roles she undertakes in her life.